A good start from the breakfast, and a Xiaomi mobile power 2 generations of the same can also give you the phone to bring a full of energy; is still 10000mAh, charge and discharge speed is faster. Keep the classic silver at the same time, the new version of either or tarnish, commuter travel, it has accompanied all the way. The surface of an integrated metal shell is processed by anodic oxidation process, which not only has high structural strength, and is resistant to collision and collision. Can also prevent sweat and corrosion. More delicate surface blasting treatment, more in line with ergonomic arc design, compared to the 1 generation Xiaomi mobile power supply, Xiaomi mobile power 2 easier to hold a single hand. He hasn't come yet. The electricity is already full. You can have a rest, and it's still working. Xiaomi mobile power generation capacity of the actual output of 2 6900mAh, compared to the 1 generation increased by 10%. For your mobile phone, tablet, digital cameras and other electronic equipment to provide a long-term reliable life. Electricity has not changed, the charge is more! High precision resistance and capacitance sensing device, can effectively improve the charging conversion rate, stable discharge voltage. Double click on the button to open 2 hours after a small current charging mode for Bluetooth headset, xiaomi band charging. No longer have to worry about not charging a small current device. The TI / Purple custom charging chip. Not only to provide 9 circuit protection, but also to fully enhance the efficiency of charging and discharging. The thermal resistance and the temperature control processing mechanism are added. The lithium battery is working in a safe temperature range. Protection to prevent damage to the motherboard and batteries. To restore the normal operation by pressing the Power key. By processing the OVP circuit, the input voltage is prevented. Too high to avoid damage to the back-end circuit. Road will automatically interrupt the work to protect the charging equipment. When the upper limit is exceeded, the output is closed, and the protection is to be protected. Free battery over charge over discharge to prevent damage to the battery. * the above data are purple laboratory values, but because the objective environment changes, the data will be different or error. 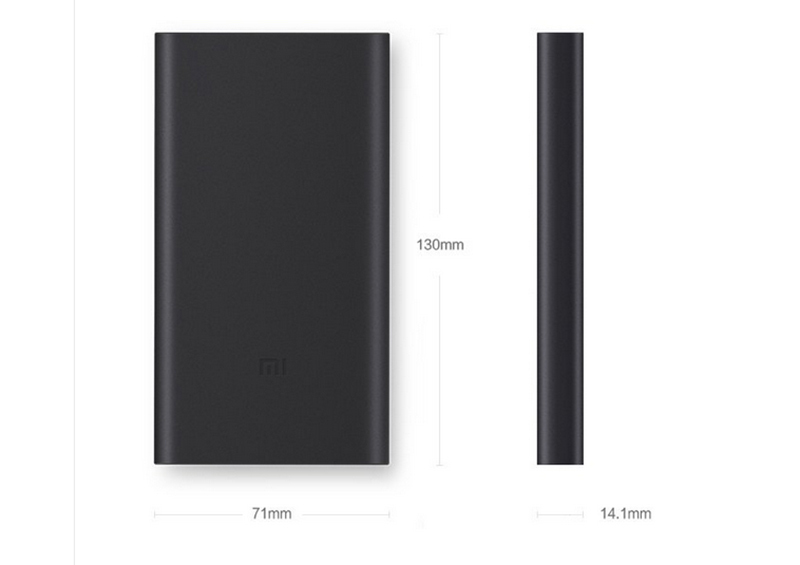 Figure using the Xiaomi 5 mobile phone, the need to connect to the USB Type-C to Micro adapter to the normal charging. *18W charger is the DC5.0V / 9.0V 2.0A / 12V 2.0A / 1.5A charger that is available on the market. *10W charger is available on the market to support the output for the DC5.0V / 2.0A charger.